L-R The Worshipful the Mayor of Barnsley, Councillor Brian Mathers; Construction student, Alfie Robson; Principal of Barnsley College, Christopher Webb; Construction student, Jessica Heath; and Lord David Blunkett. 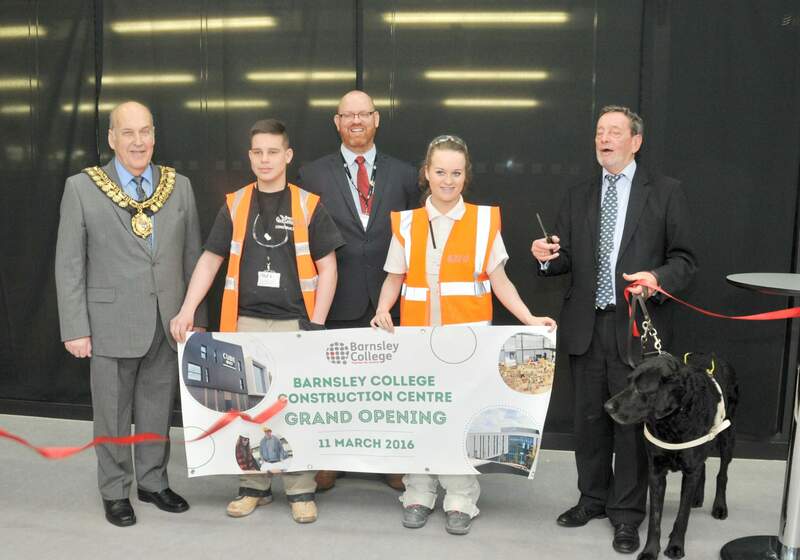 Lord David Blunkett officially opened Barnsley College’s new Construction Centre, also known as the CUBE, in a ribbon cutting ceremony on 11 March. The grand opening began with a welcome by the Principal of Barnsley College, Christopher Webb, followed by a speech from Lord David Blunkett who spoke about memories of his time as a tutor at the college. The new £10.8m building was then officially opened in a ribbon cutting ceremony and unveiling of a plaque which was also translated into Braille. Guests included The Mayor of Barnsley Councillor Brian Mathers, Michael Dugher MP, Dan Jarvis MP, Dickie Bird and representatives from Bond Bryan Architects and BAM Construction who were involved with design and build of new Centre. 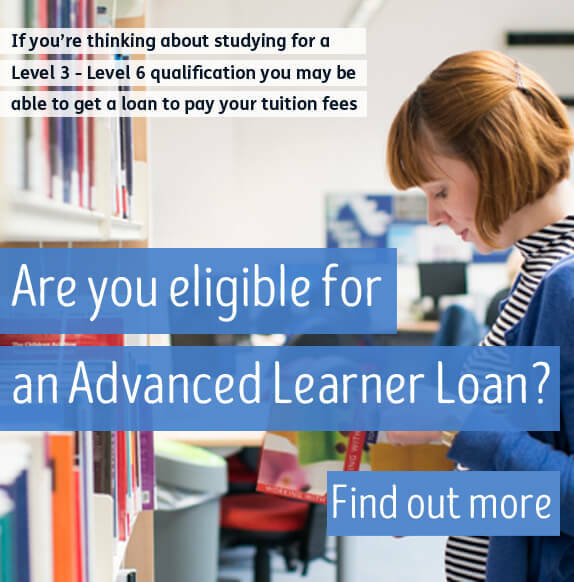 Visitors were invited to see the excellent facilities, workshops and specialist equipment for courses offered at the Centre in Bricklaying, Carpentry and Joinery, Dry Lining, Painting and Decorating, Plastering, Wall and Floor Tiling and Professional Studies. The college’s Construction students provided demonstrations and guests, including Lord Blunkett, had the opportunity to speak to them to find out how the new centre is helping to equip them with the necessary skills required for a successful career within the construction industry. Barnsley College Principal Christopher Webb said: “We would like to thank Lord David Blunkett for coming along to officially open our new site. It was an excellent way to mark the new chapter for our Construction students. For more information visit our Construction department page, call 01226 216 123 or email info@barnsley.ac.uk.